What do you think of when you hear the word autumn/fall? 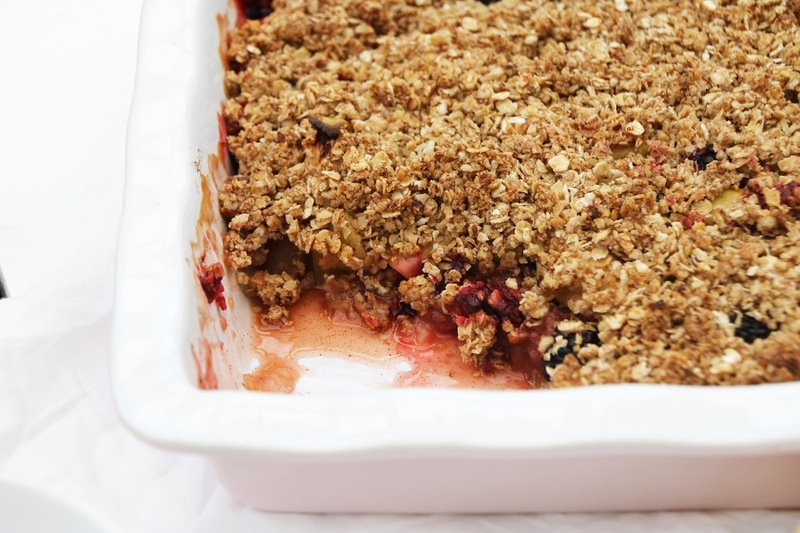 I think warm, hearty foods with spicy undertones, fresh berries and apples! 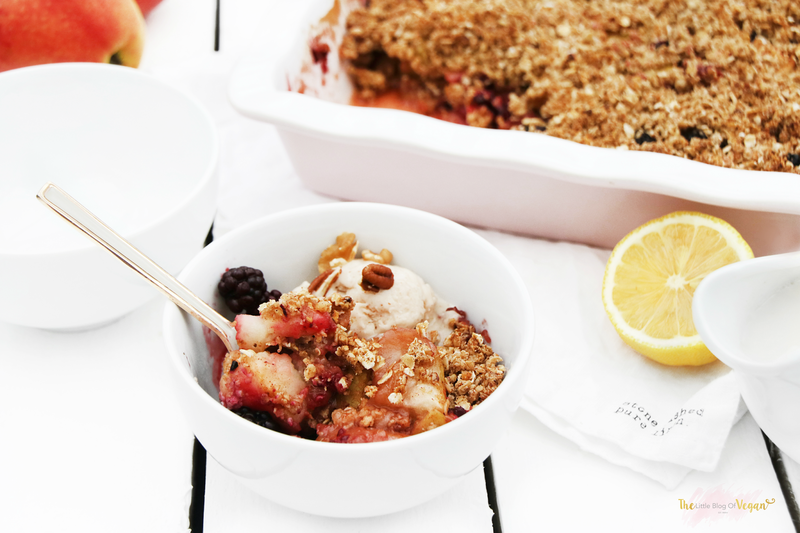 Apple crumble is a classic Christmasy dessert. 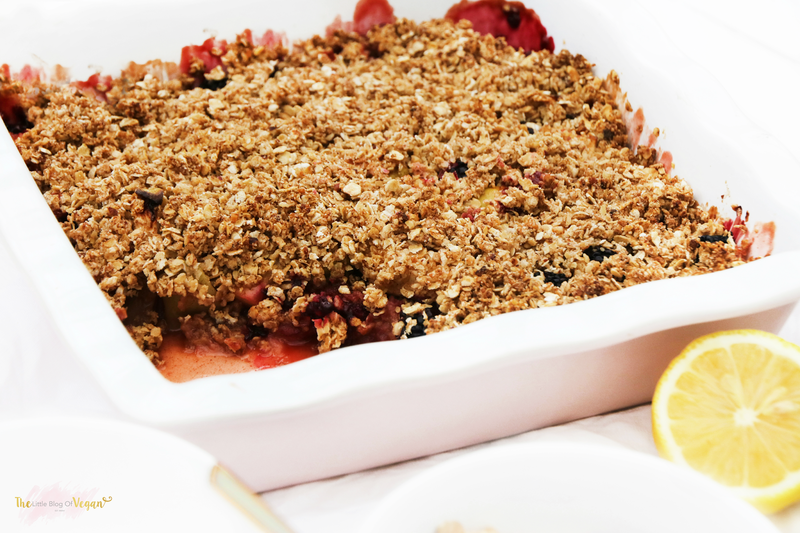 It consists of an apple base topped off with a crumble. 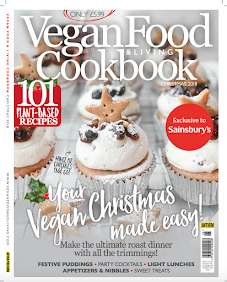 This recipe is very simple to make and tastes utterly divine! The apple base is moist with spicy tones, along with sweetness from the maple syrup. 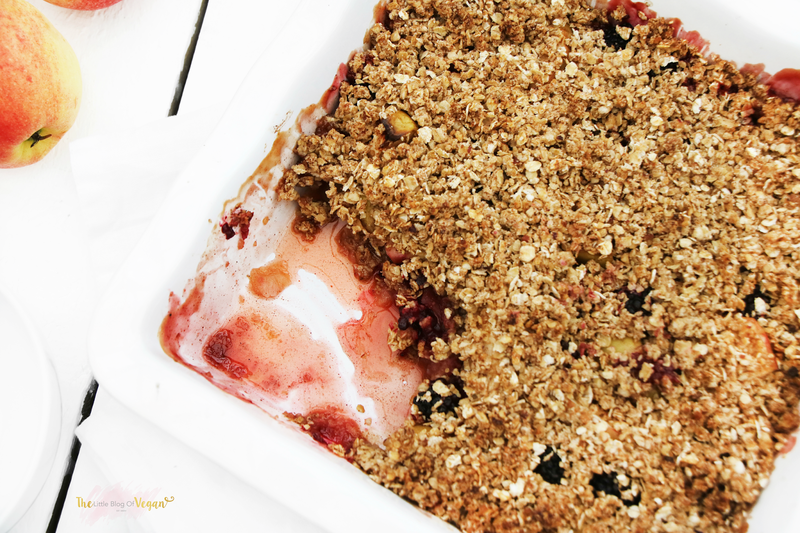 The crumble is yummy with a hint of cinnamon and nuts for added protein and texture! 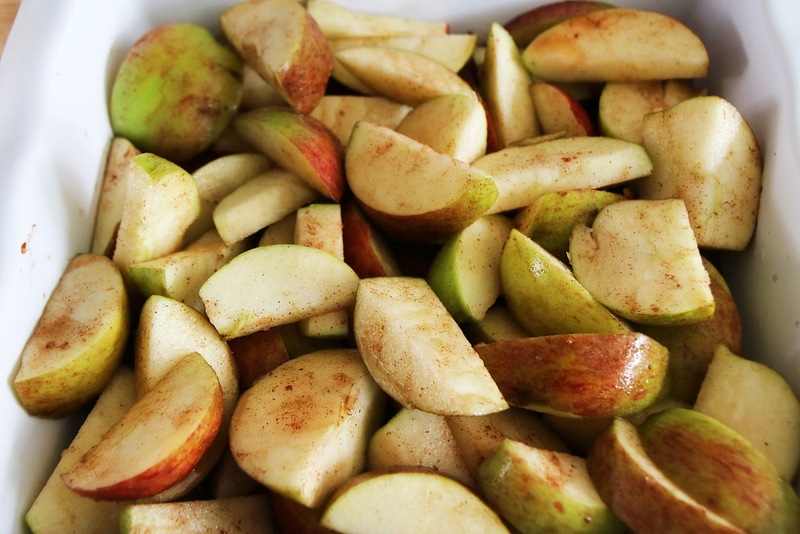 Step 1- Preheat the oven to 180 degrees and wash 6 apples. 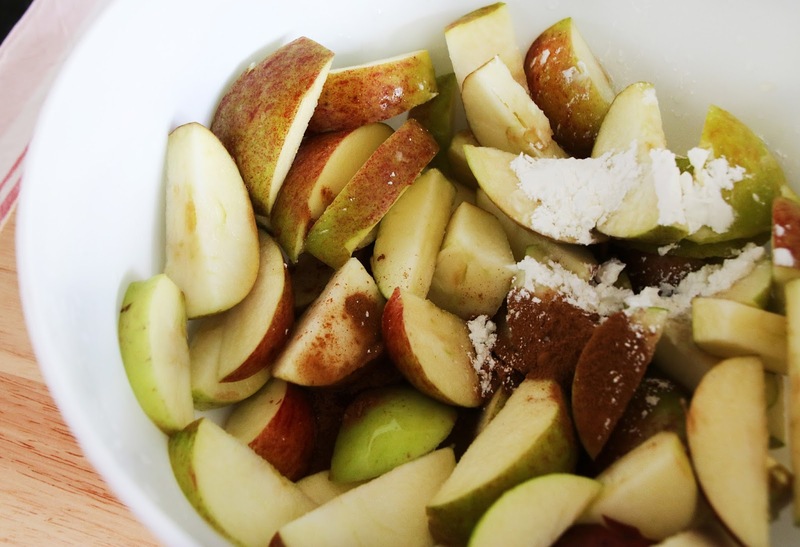 Step 2- In a mixing bowl, combine the apple, cinnamon, lemon juice, corn starch, salt & maple syrup. 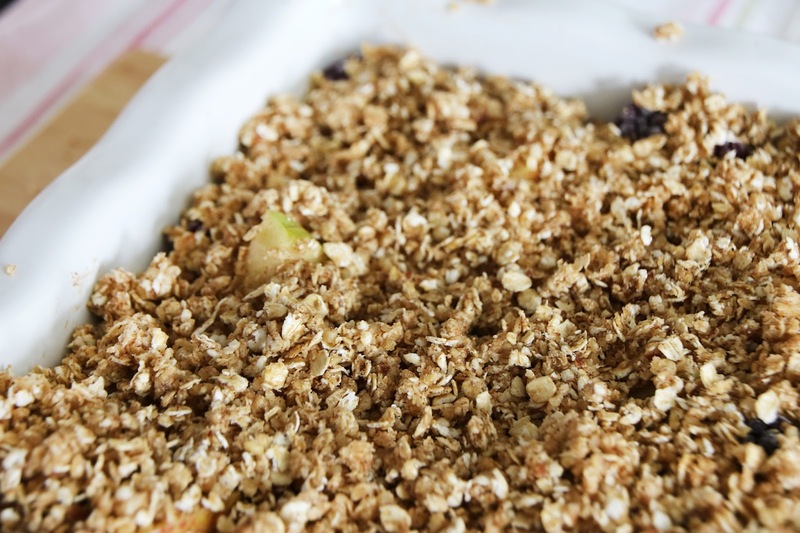 Step 3- Place the apple mixture into a pie dish and set aside whilst you make the crumble topping. 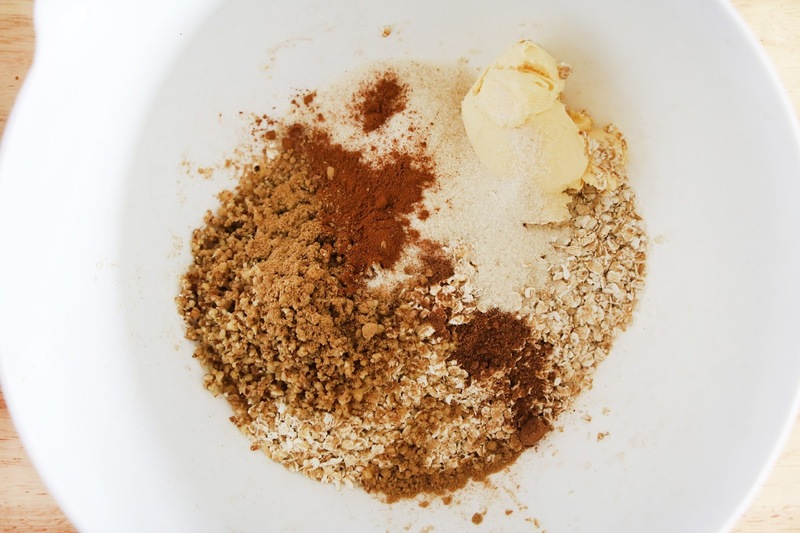 Step 4- Place all of the crumble ingredients into a mixing bowl. Step 5- With clean hands, rub the mixture between your fingers to create a crumble. 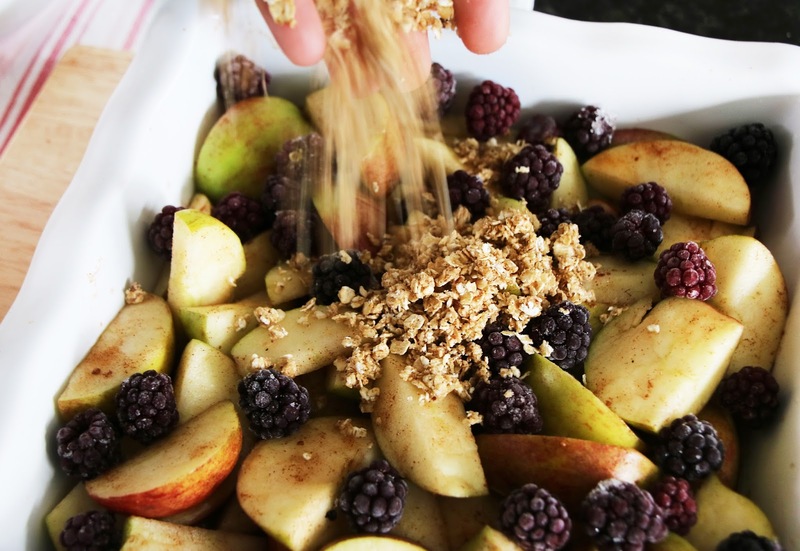 Step 6- Scatter some blackberries over the apples, then sprinkle the crumble over the top! Step 7- Carefully pop the dish into the oven and allow to bake for 40-60 minutes or until the top begins to turn golden brown. 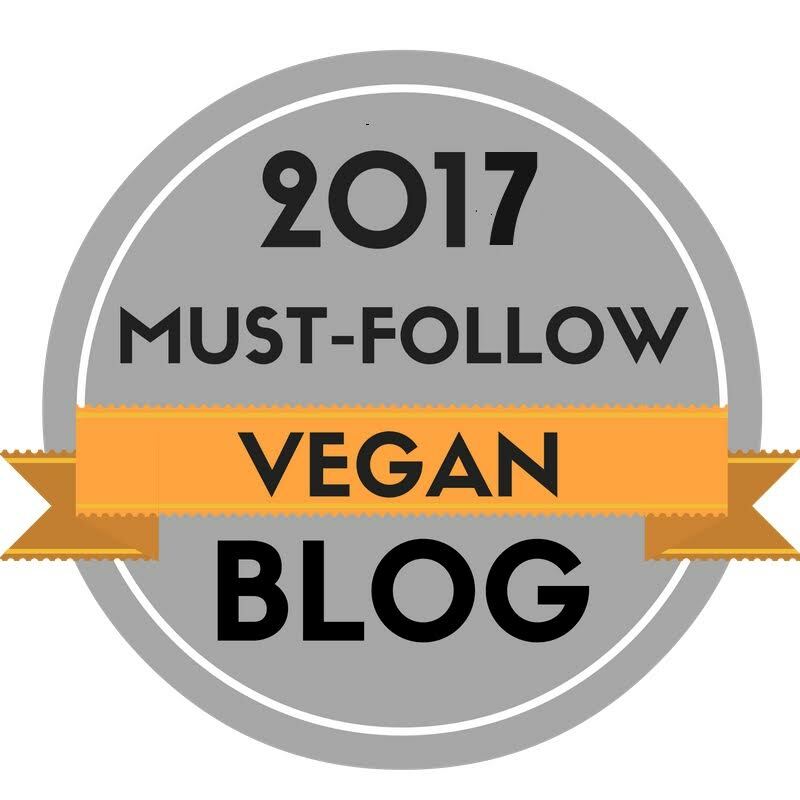 Step 8- Serve warm with dairy-free ice-cream or custard!